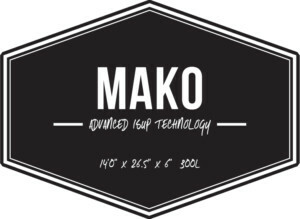 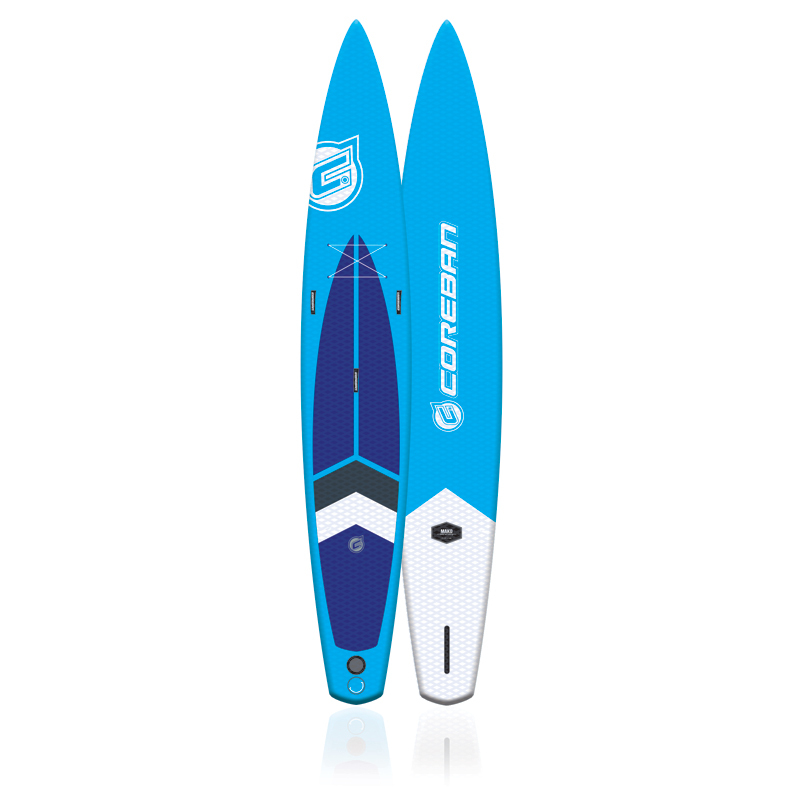 THE MAKO OFFERS A UNIQUE ROCKER LINE WHICH ALLOWS PADDLERS TO ADJUST STABILITY AND SPEED IN VARYING WATER CONDITIONS BY SHIFTING WEIGHT FORWARD AND BACKWARD. SHIFTING FORWARD AND SINKING THE NOSE UNDER THE WATER LINE WILL INSTANTLY INCREASE VELOCITY WHILE SHIFTING WEIGHT TO THE REAR WILL RAISE THE NOSE SLIGHTLY ABOVE THE WATERLINE AND INCREASE STABILITY WHEN NEEDED. 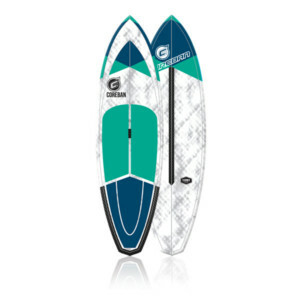 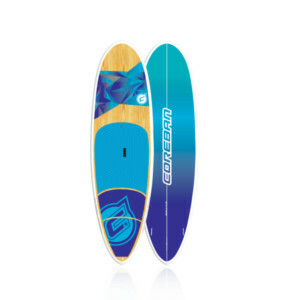 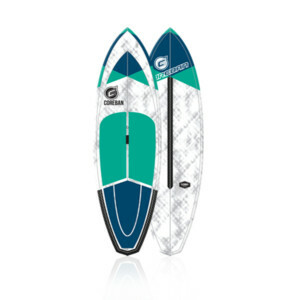 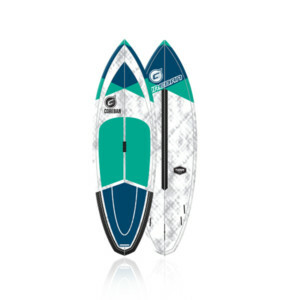 SHE FLAT OUT FLIES WITHOUT COMPROMISING STABILITY WHICH MAKES YOU A HAPPY CAMPER WHILE PADDLING WITH FRIENDS.